Selling products online is always getting more competitive. Google Shopping is a great means of attracting new customers but it's only worthwhile if your campaigns are actually bringing people to your website and through your checkout. Here are some techniques you can use to improve your Google Shopping campaign now. Over the last couple of years, Google has brought Google Shopping onto centre stage. When making any shopping query in Google, you'll likely see some Google Shopping results. For a customer, it's a great way to shop. You don't have to click on a website to see the product, you can see it from Google Search. It's basically like window shopping. For sellers, Google Shopping means you have more chance of being seen by potential customers. However, you are competiting against lots of other sellers so you have to optimise your Google Shopping campaigns to increase the chance of traffic and conversion. Utilising the power of 'special offers' means advertisers can make their ads stand out. Google Special Offers provides a special code to potential customers to enjoy extra benefits by going with one particular seller. When you're competitively bidding for higher rankings in Google Shopping, special offers are an excellent incentive to tempt people to shop with you. If you can see in your analytics that your Google Shopping Ads are bringing in the traffic but not converting them into customers. It's probable your website is to blame. Mobile search has overtaken desktop so your website needs to be mobile friendly. Google AdWords has also been updated to better cater for mobile searchers too. And don't forget the rapid rise of AMP. 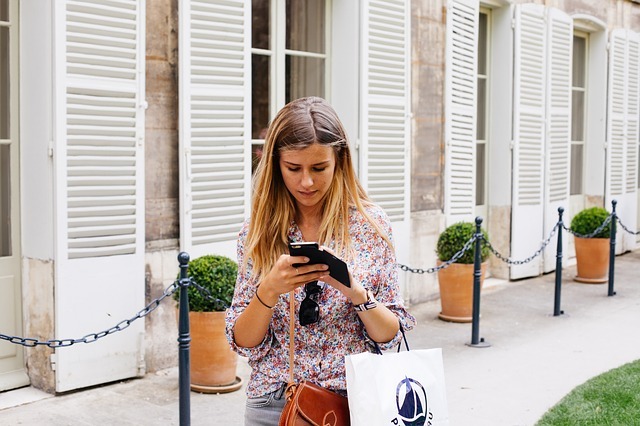 Now that more people are shopping online on their smartphones, your website has to be optimised for mobile. Shopping and completing the checkout section has to be easy to do via mobile. You can't risk having a potential customer leave because they find your checkout is awkward on a smartphone. It's unlikely they will come back on a desktop and they will likely go to another seller. While it's tempting to fill the 150 character limit for your product title, in Google shopping results only 70 or less characters will be displayed before it's truncated. As you can see in these Google Shopping results, the two truncated results are disruptive and they don't tempt me to click. Keeping the titles short decreases the chance of your titles being cut off. But most importantly, if you're struggling to keep to a lower character limit, place your keyword at the beginning of the title. Most customers will look at the picture when they're shopping before looking at the label. But if the label/title doesn't tempt them, they won't click. Having positive ratings on your ads is an excellent way of attracting customers. Just looking at these Google Shopping Ads, the four-star rating on House of Fraser immediately stands out compared to the other ads. It's becoming the norm for online shoppers to read reviews before making a purchase. Since buyers can't see the vendor, reading a review gives them insight into the company they're buying from and whether they can be trusted. 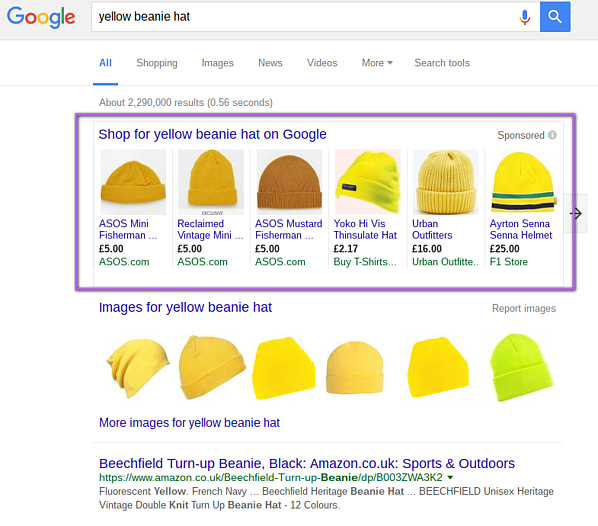 In Google Shopping, showing off a simple star rating can greatly increase conversion. After a customer makes a purchase, send them an email to ask them to complete a Google review or any other review site. Google Seller Ratings are based from different review sources. The higher ratings you achieve, the better impression your Google Ads will make on future customers. Google has said in order for you to get Google Seller Ratings, you need over 150 reviews and they should be within 12 months. Originally you only needed 30 reviews but now that benchmark has significantly increased! 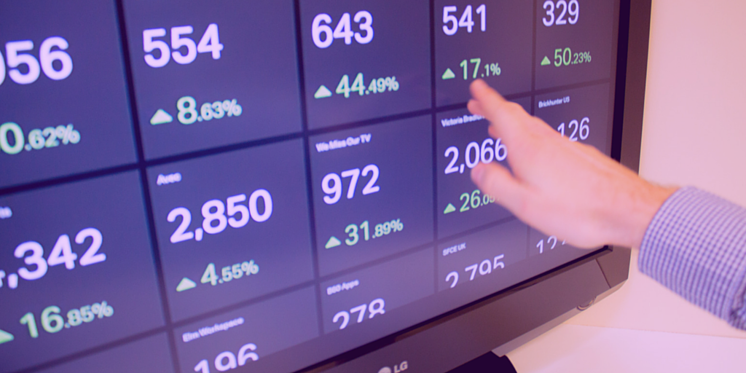 Want other tips on how to rapidly improve your PPC campaigns? Our free Guide offers over 30 techniques on how to improve your inbound marketing strategy. Greatly improve your PPC, SEO, Content and More to achieve better leads and conversion.